A Happy Song: Wordless: Potty Training Success! 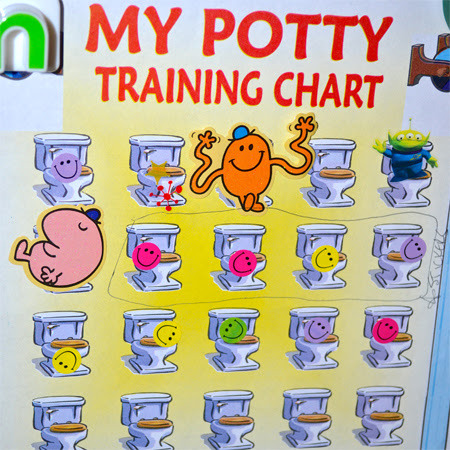 2 1/2 year old Jellybean's training chart from over the weekend! So proud! perfect for you and to your child! ;). nice one!